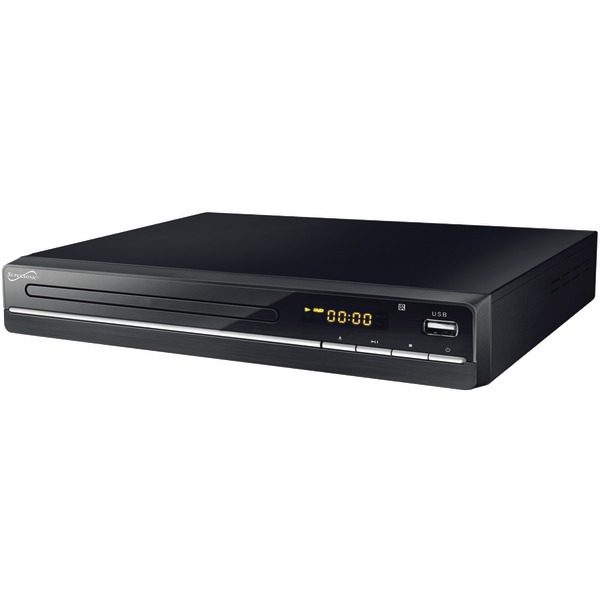 CRAIG ELECTRONICS � HDMI DVD PLAYER � �DVCG401 � DVD/DVD-R/DVD-RW/JPEG/CD-R/CD-RW/CD Compatible HDMI DVD Player HDMI Upconvert to 1080p Zoom Operation Progressive Scan HDMI, Composite/Component/AV Output Jacks Unit Size :165mm Wide AC Operation (AC Adapter Included) . 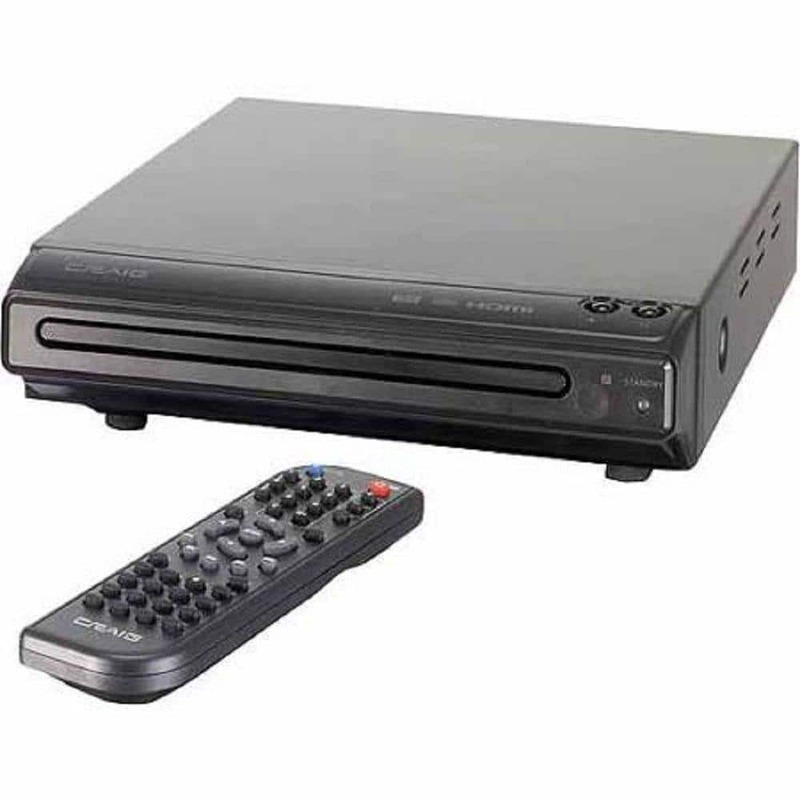 CRAIG ELECTRONICS � DVD PLAYER � GRAY � DVCG512 � DVD/JPEG/CD-R/CD-RW/CD Player Compatible Progressive Scan Audio/Video Output Jacks Component / Progressive Video Output Jacks Supports in Different Languages Unit Size : 165mm Wide AC Operation (AC Adapter Included) . 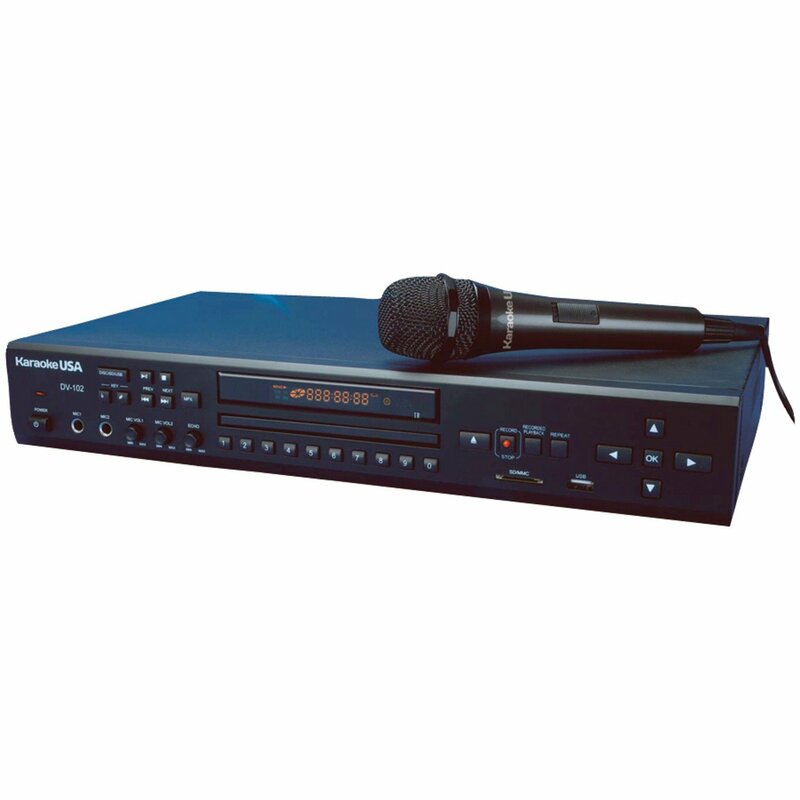 JS KARAOKE KARAOKE PLAYER� BLACK� KKJK830 DVD-CD plus G-MP3 plus G Bluetooth Karaoke System with 7 in. 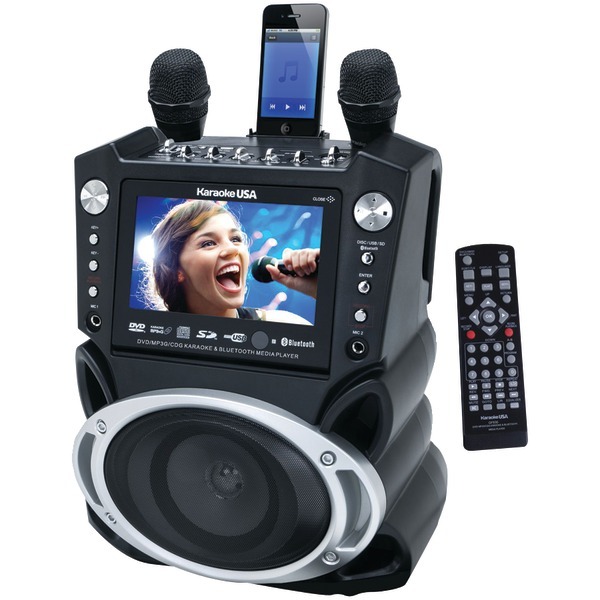 TFT Color Screen and Record Function Connect your Bluetooth capable device to the player wirelessly and listen to your device's audio on the karaoke player speaker. 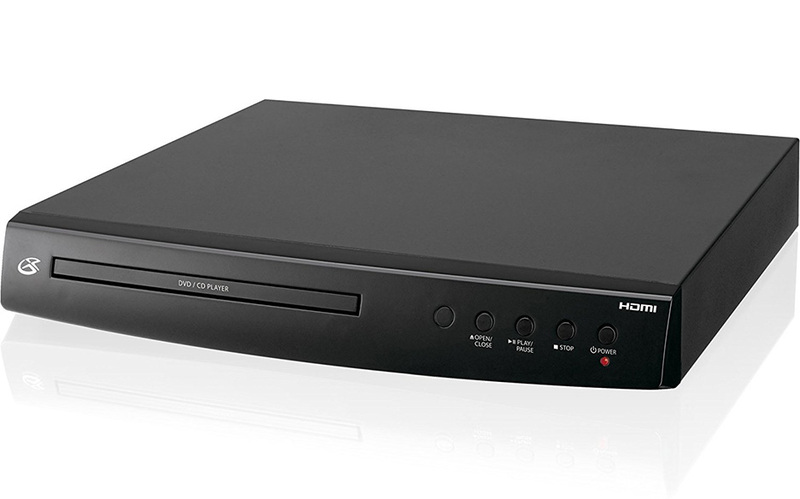 This karaoke player has a sleek design matched by no other player you'll ever find. 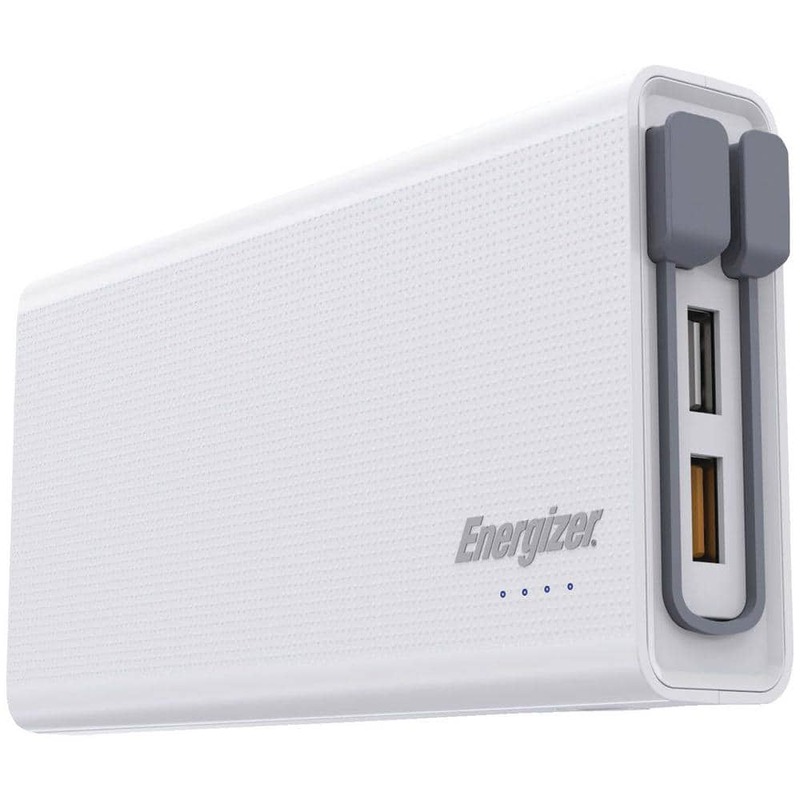 Operates on 120VAC or 12V car adaptor (not included). JS KARAOKE DVD CDG MP3G� KARAOKE PLAYER� KKJKDV102 DVD, CD+G, MP3+G Karaoke Player Record CD+G, MP3+G and Voice Record and Instant Playback Remote Control (""AAA"" x 2 Not Included) On Screen Song Search USB / SD Slot 100 MP3G Songs on Disc Record MP3G Music and Voice to USB or SD Card 1 Microphone 2 Microphone Inputs 13 Step Key Control Direct Access with Numeric Keypad Full Function Front Panel with Navigation Digital Echo Control Digital Key Control Individual Microphone Volume Control Video and Audio Outputs for Stereo & TV AC Power (UL approved) AC 110V/50Hz~AC 240V/60Hz � � �. 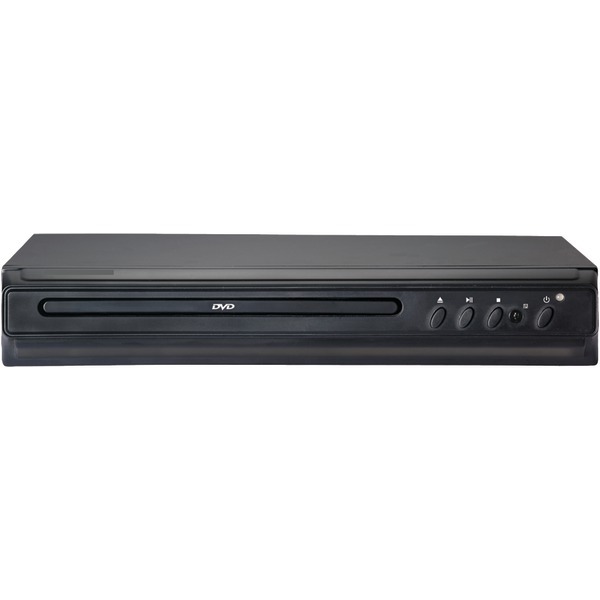 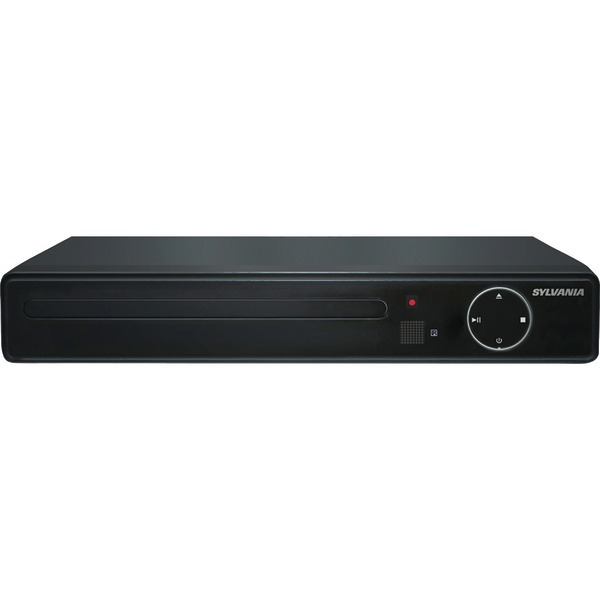 QFX DVD PLAYER� BLACK DVQF109BK QFX’s Digital Multimedia Player plays not only your favorite CDs and DVDs, but will also convert your old CD collection into MP3 files, digitally preserving your most embarrassing high-school album purchases for generations to come. 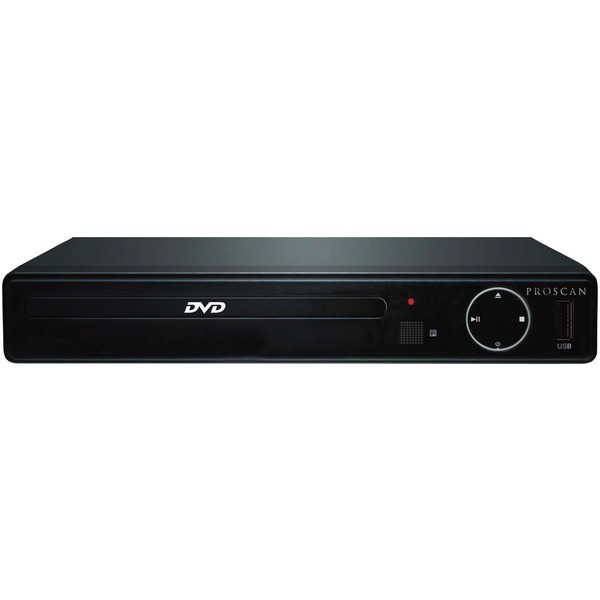 � DIGITAL MULTI MEDIA PLAYER MP3/VCD/CD/CD-R/RW/DVD Playback Progressive Scan Multi-language on Screen Display (OSD) Picture Zoom Slow Motion and Step Playback Program/Repeat Play Support Subtitles Supports Multiple Camera Angles Super Error Correction Selectable Screen Aspect Ratio: 4:3 and 16:9 Program Control Coaxial and Video Output Multi-function Remote Control AC Power: 120-240V. 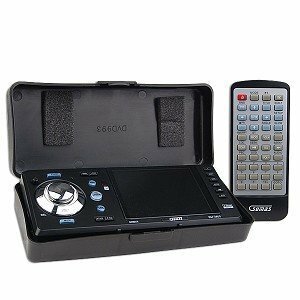 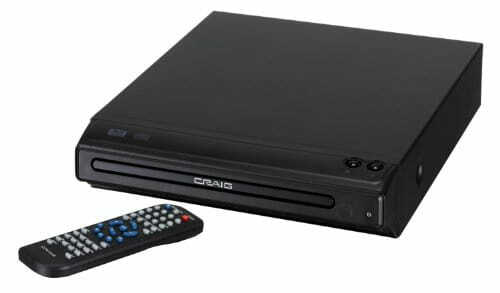 Enjoy your favorite DVDs on the Seiki Mini DVD Player . 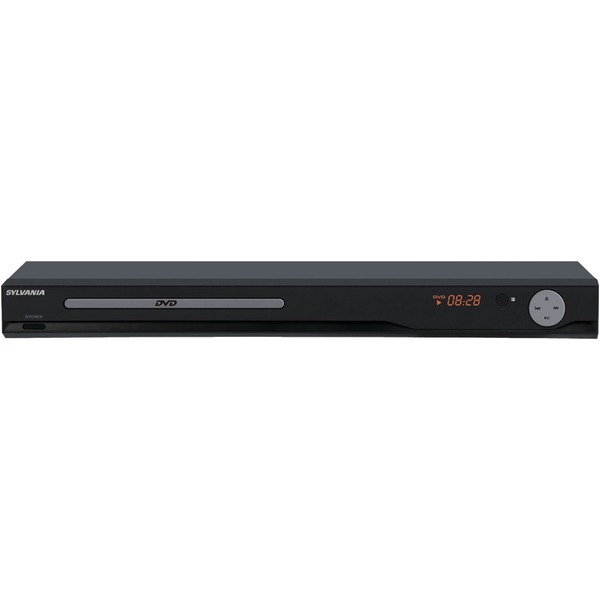 It features a full-function IR remote control for ease of use. 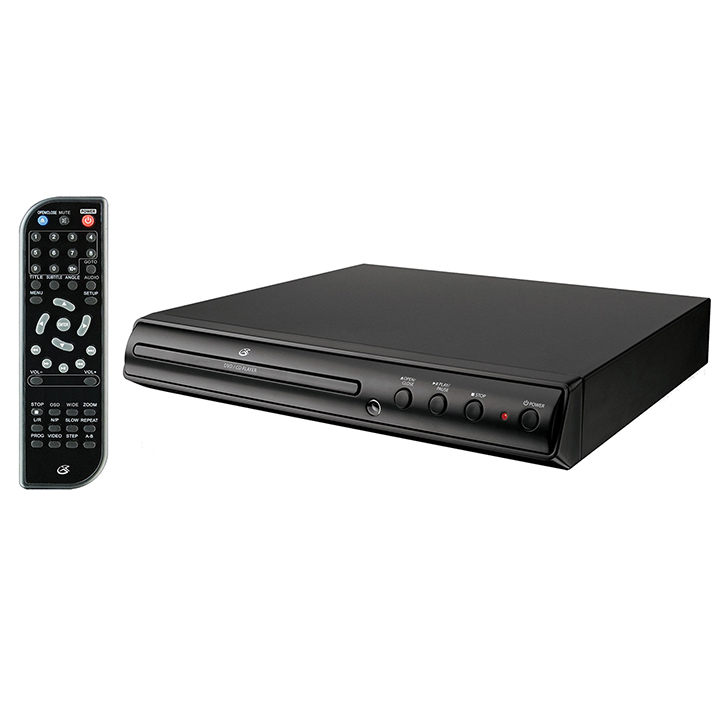 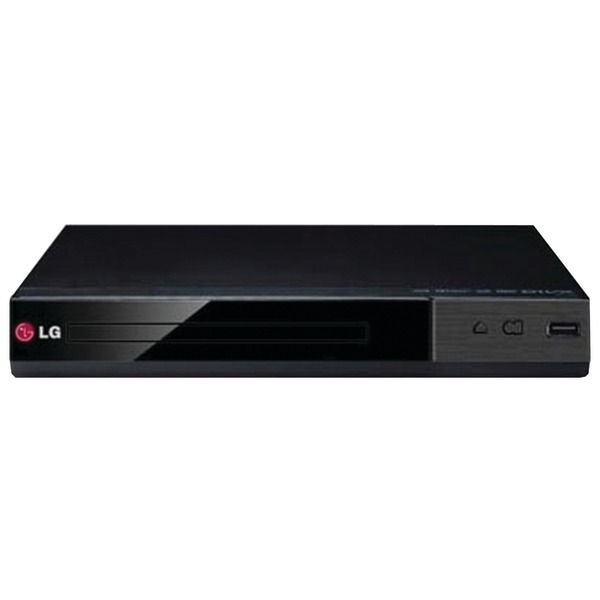 Fully compatible with DVD/ DVD-�R/ DVD-�RW/ CD/ CD-R/ CD-RW/Kodak Picture etc. 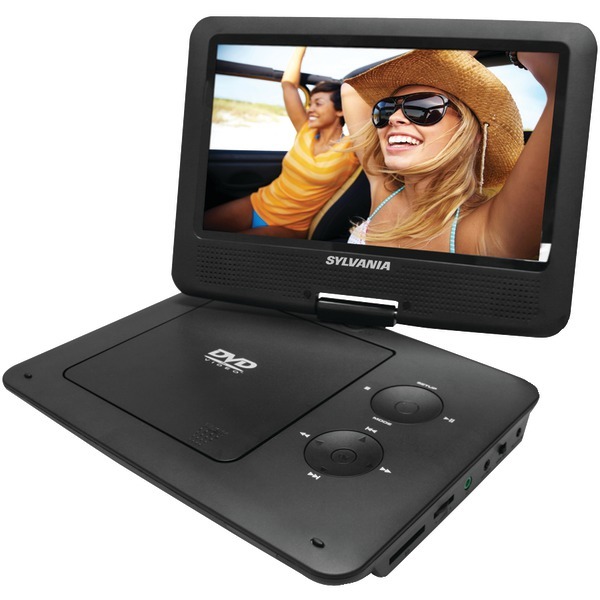 DxHxW 7.9" x 1.5" x 8.9"
5"" Car Movie Player� CRSU3805 Features� • 3. 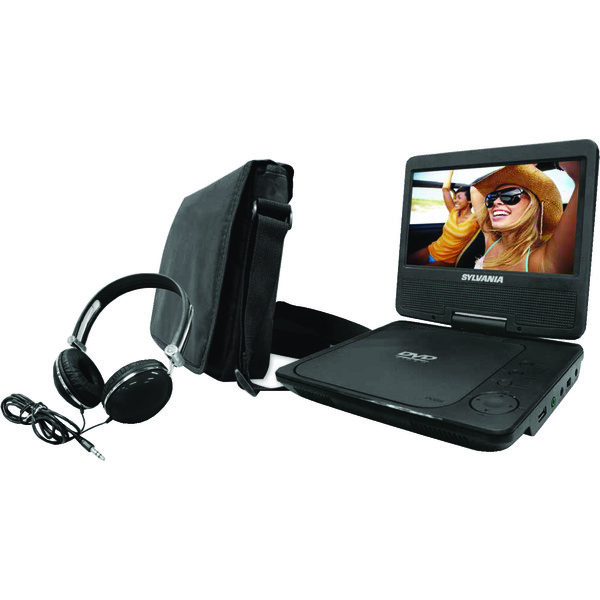 5-Inch TFT LCD monitor, with screen saver function. 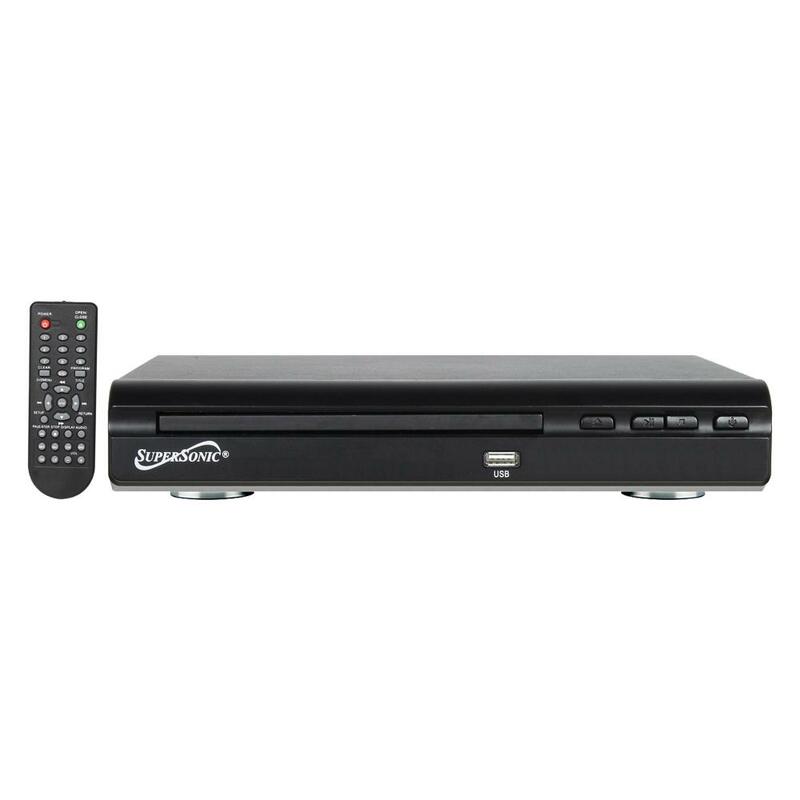 • Supports moving graphics, movies, music and pictures� • Built-in AM/FM stereo receiver� • Multi language setup for optional choices. 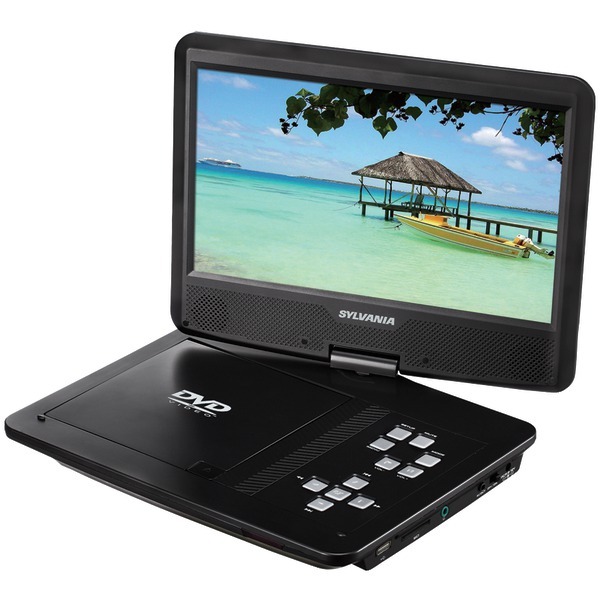 • SD Card, USB Port/Slot, Support up to 4GB • Flip down detachable panel with carry away caddy. 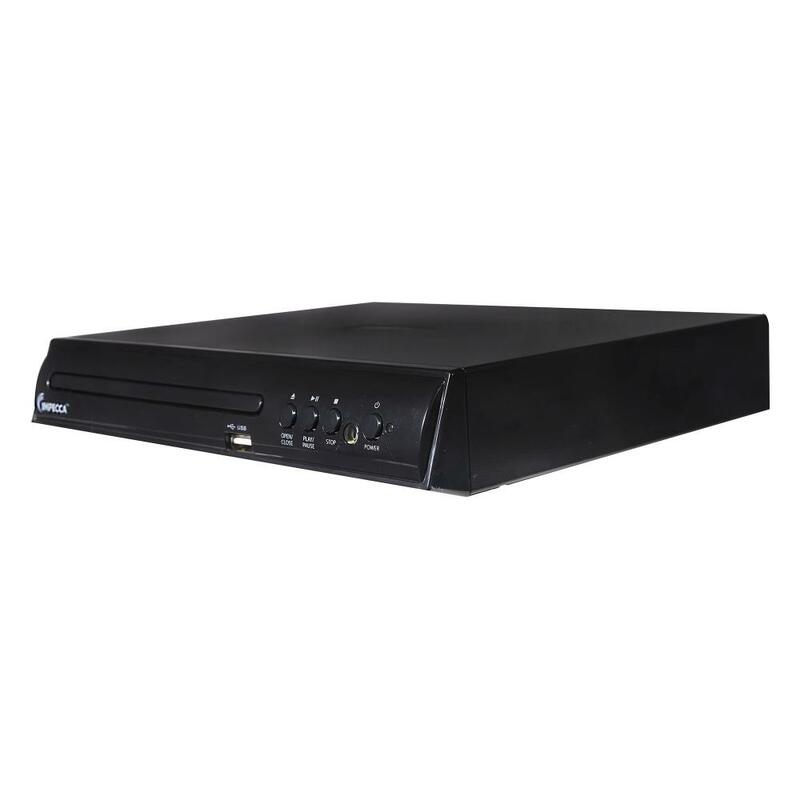 • 60W x4 peak output Power and one Subwoofer output (RCA). 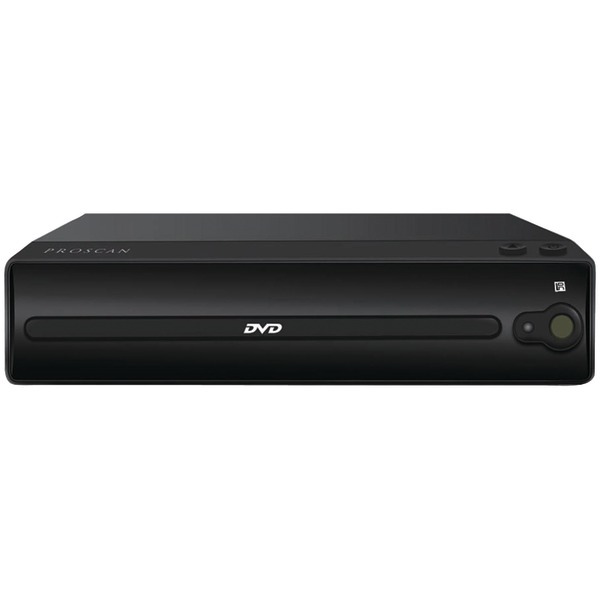 • One rear camera image input (RCA), one rear video output. � • 96khz/24bits Audio DAC (Advanced Multi-bit DAC)� • 4 Channel output • Remote control for easy operation � .